Covered in a pleasing bright orange lacquer under transparent light primer. 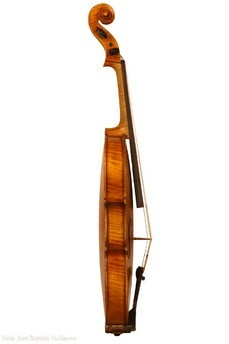 400 mm long body. 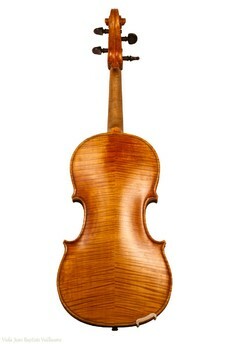 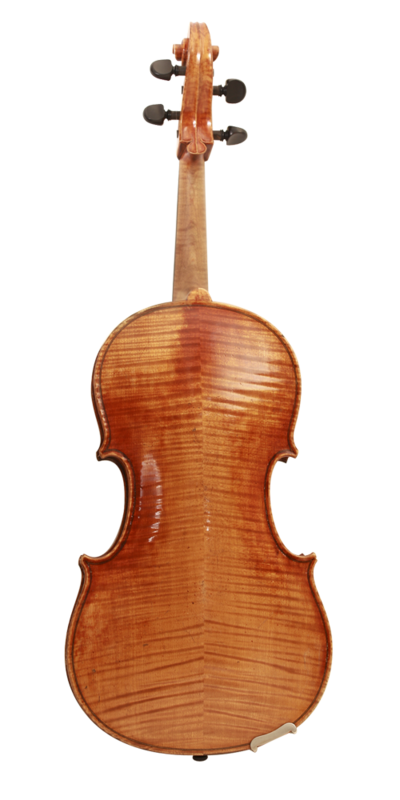 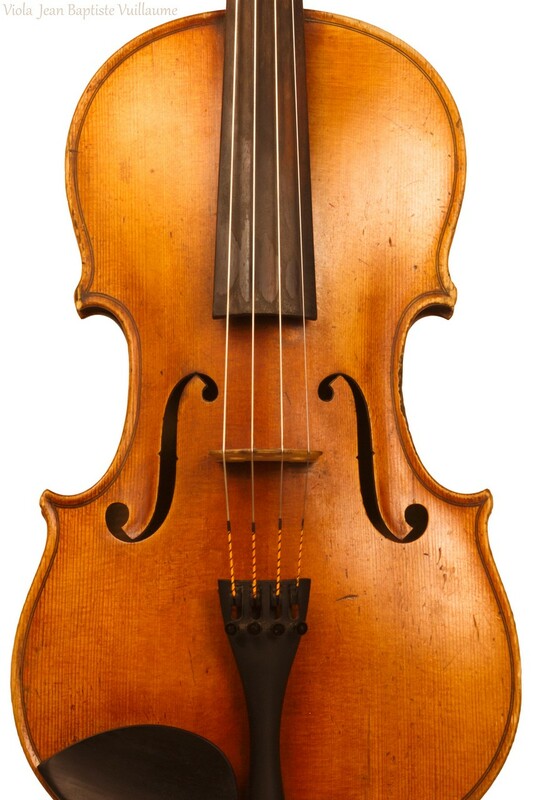 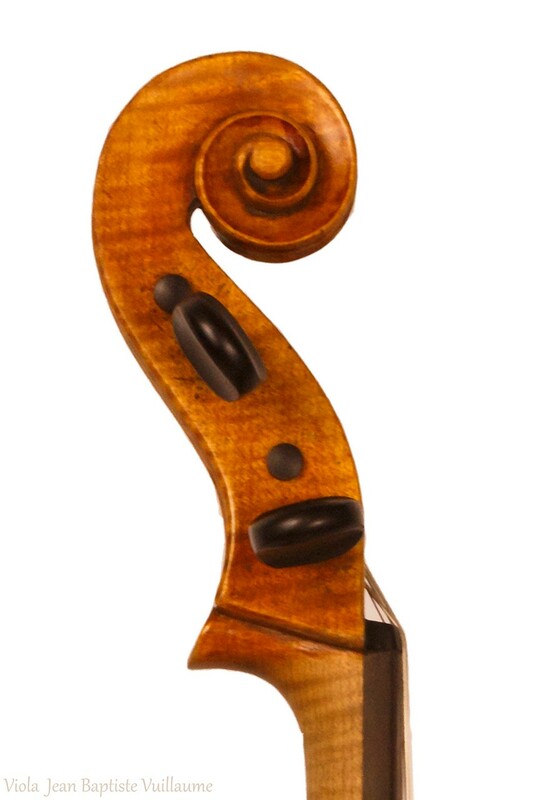 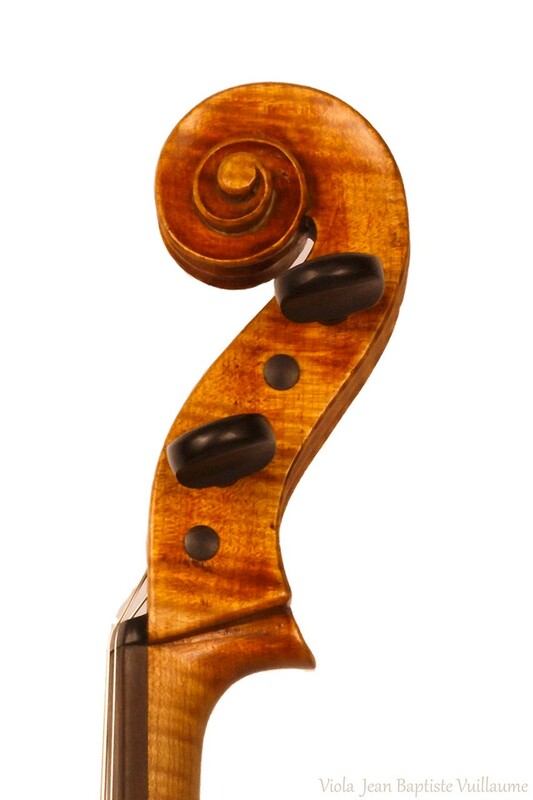 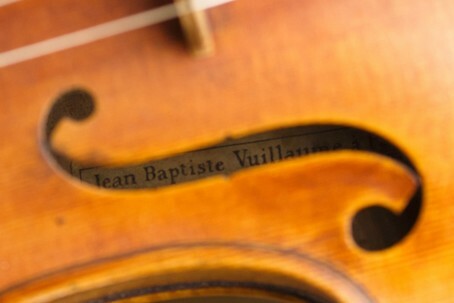 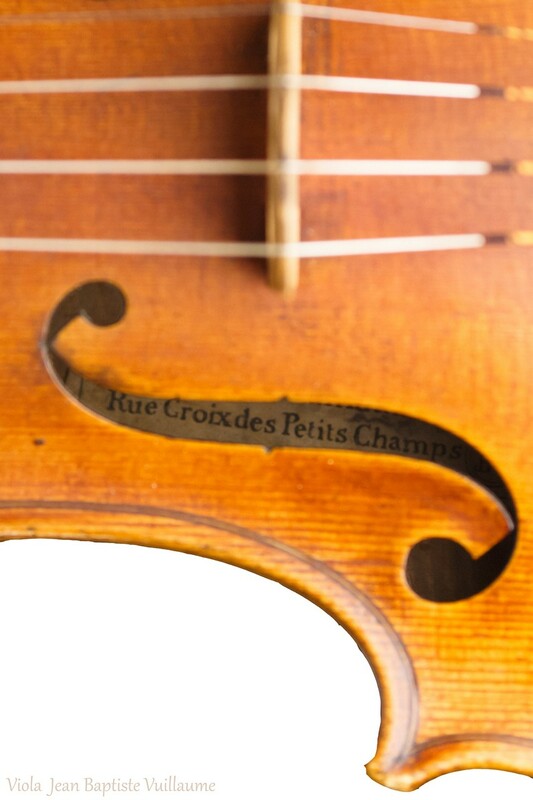 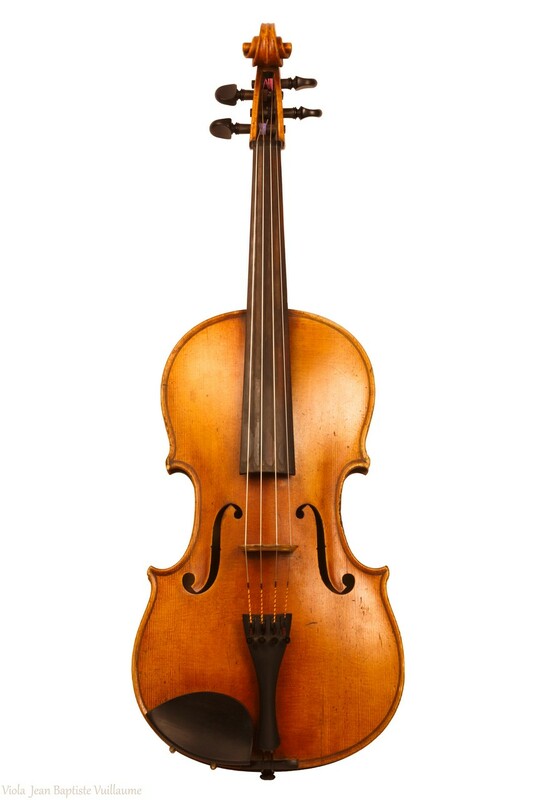 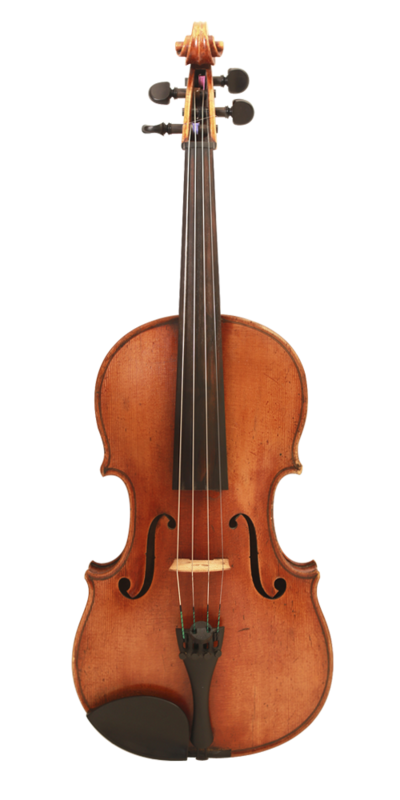 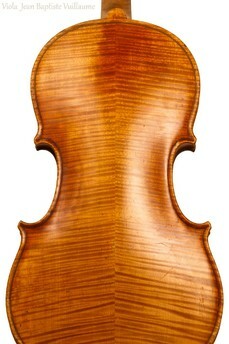 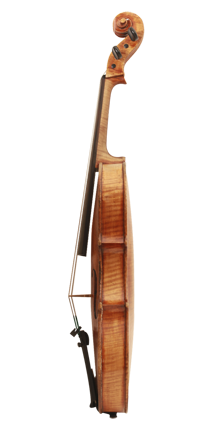 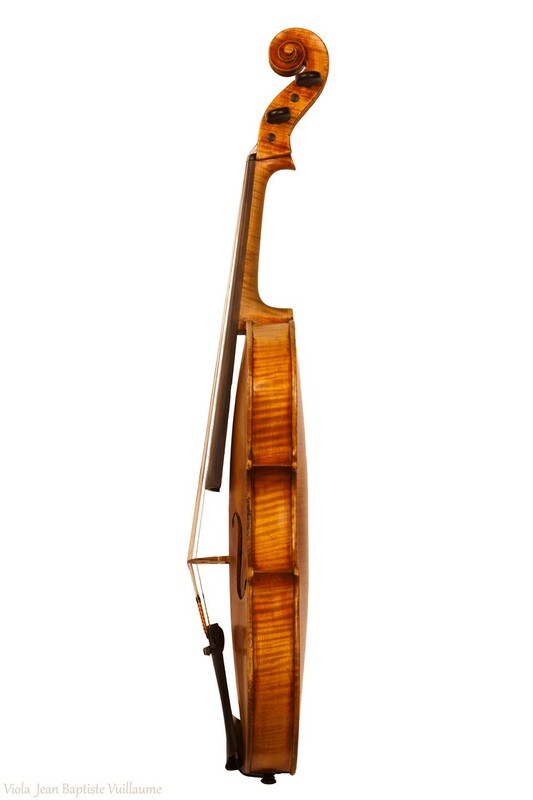 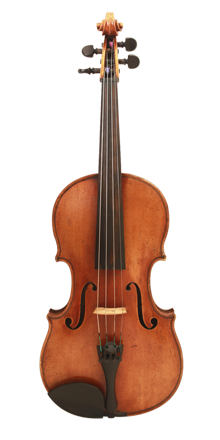 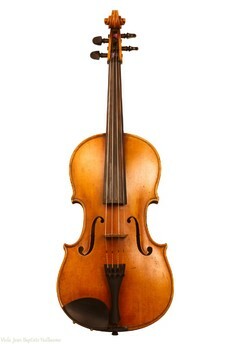 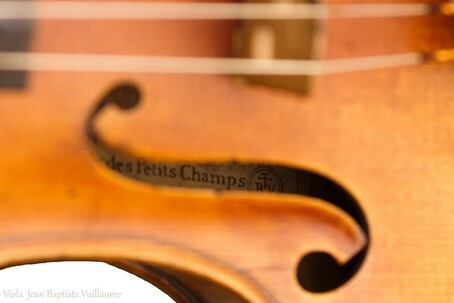 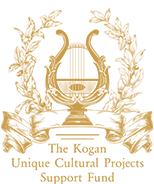 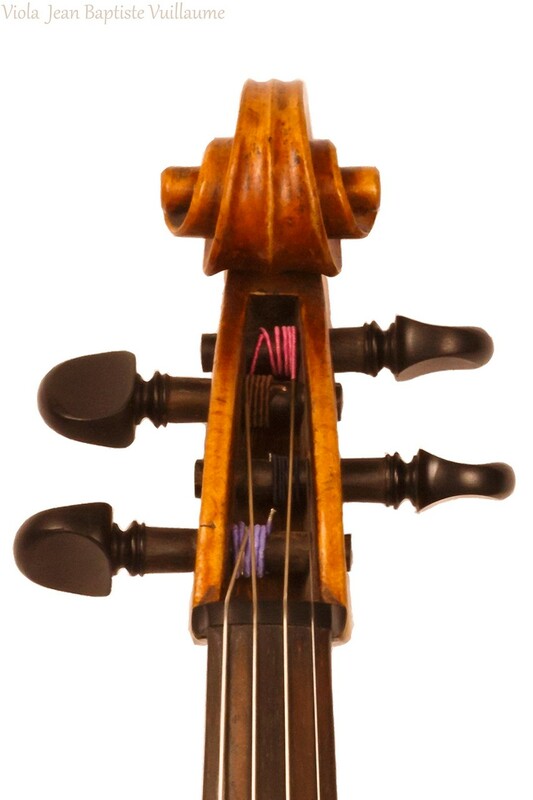 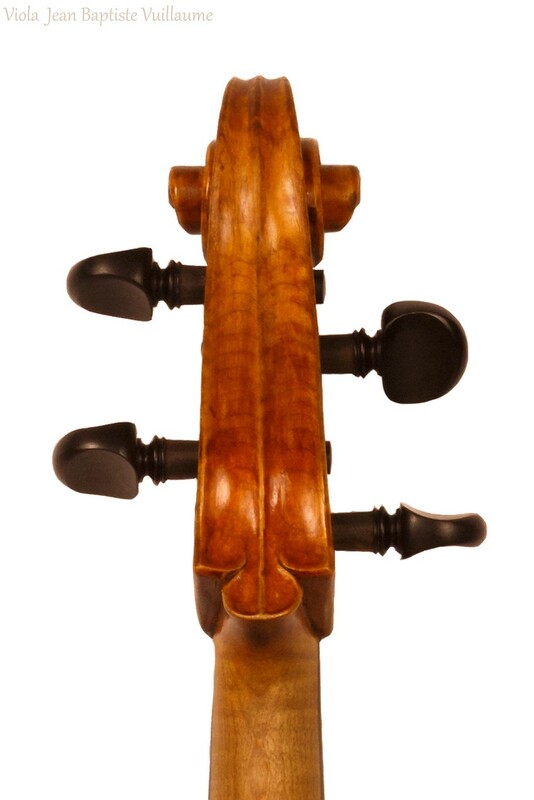 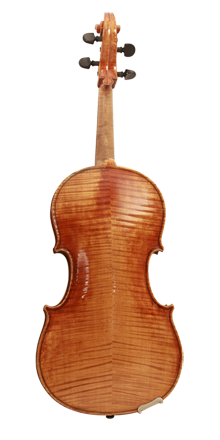 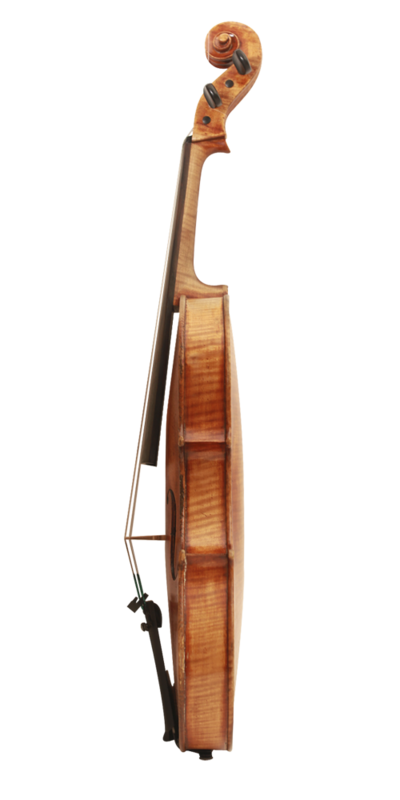 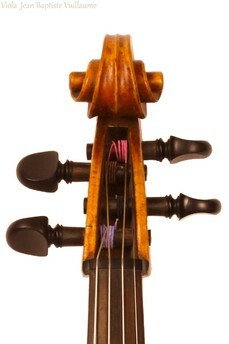 The viola has a vibrant, uninhibited sound and a deep, full-bodied tone.